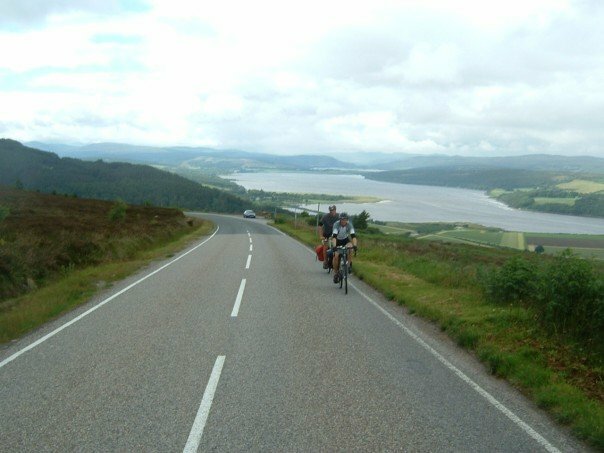 We see many determined cyclists throughout the year who are traveling from Land’s End to John o’ Groats (LEJOG), the whole length of Great Britain. Land’s End is the extreme southwestward point of Great Britain, situated in western Cornwall. John o’ Groats is traditionally acknowledged as an extreme northern point of mainland Scotland, in northeastern Caithness. It is one of the most challenging of rides for any cyclist. The distance by road is 874 miles and takes most cyclists 10-14 days to complete. However, it is one of the most amazing ways to see the UK and as a cyclist it will be one of your biggest achievements in your riding career. Avoid LEJOG during a bank holiday – traffic nightmares! Remember to take your time and enjoy the ride! You’ll probably only do it once. We’re also a perfect stop off and can offer cyclists a refreshing shower, very comfy bed and a delicious meal to fill your empty tum. You can rejuvenate with us here at The Swan!